Escrow is a trusted third party that collects, holds and disburses funds according to Buyer and Seller instructions. HAVE AN OFFER? SEND US A MESSAGE or call us at 1.830.822.5100! Everyone wishes for something at one time or another. Yes, you do too!! This domain name can be built into many different ideas and target any number of specific markets. 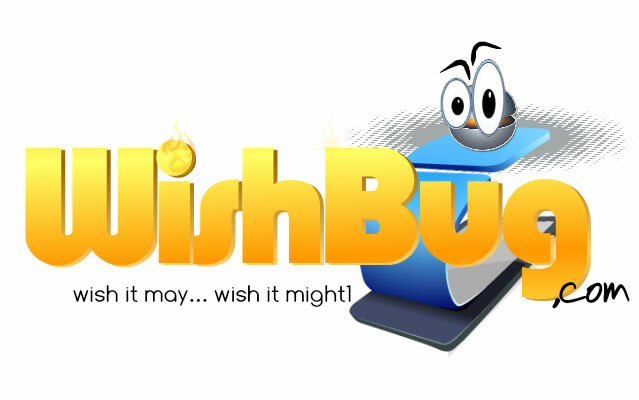 Birthday wishes, Wedding wishes, Christmas wishes, New Home wishes, Graduation wishes, Baby wishes, Pet wishes, College fund wishes, New Vehicle wishes, Big screen TV wishes, Vacation wishes, Get Well wishes, Save the World – one wish at a time. Whatever your idea – there will be a wish for it. This fun and diverse domain name has the flexibility to fit virtually any genre. Get ready to have some fun with your design team! Send us a message, we are always happy to chat! If you would rather call, you can reach us at 1.830.822.5100.